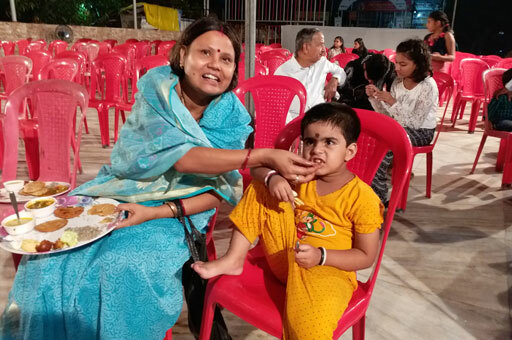 Cancer Patients residing in Mangalam Home at Kharghar were given special status in the program organized by Agarwal Samaj Kharghar on the occasion of Dewali Milan. 30 patients with their attendant coming from different parts of India for their treatment in Tata Hospital enjoyed the function. 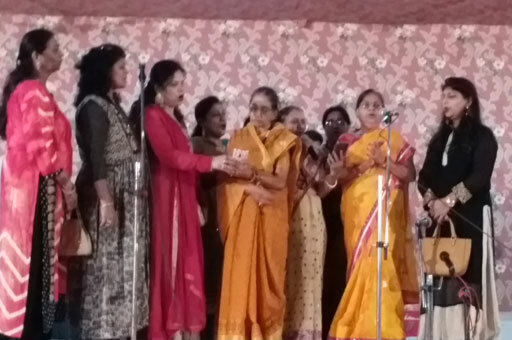 Bhajan Sandhya followed by Dinner was organized by Agrawal Samaj, Kharghar. 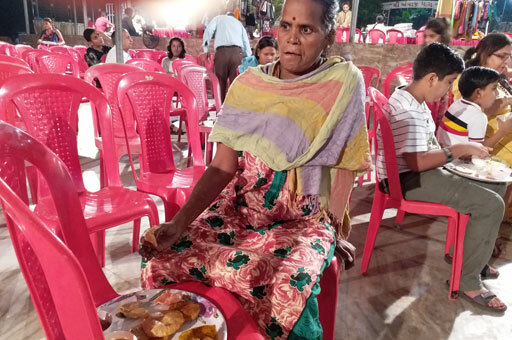 The patients expressed that hospitality by Agarwal Samaj offered to them was like Home away from Home. 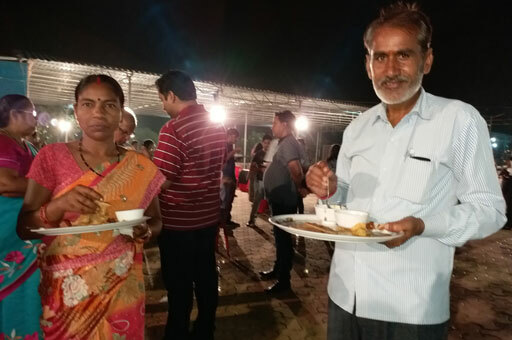 Patients were delighted by Joyful evening and thank the organizers.